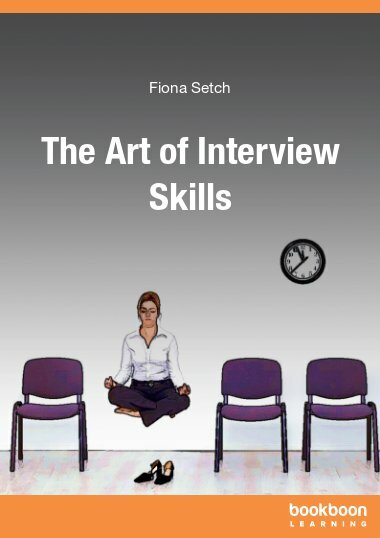 This eBook describes the various types of interview question that you can expect to be asked and gives you detailed guidelines for answering them. 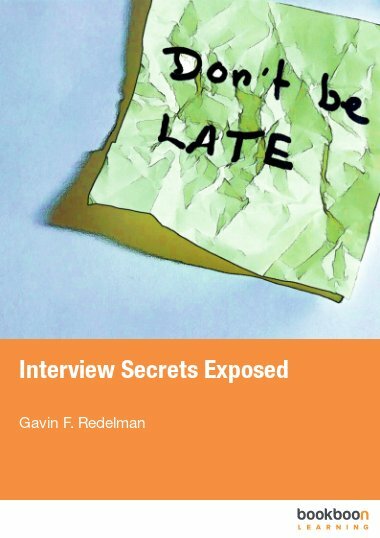 The three fundamental things that you must convince the interviewer about if you want the job. 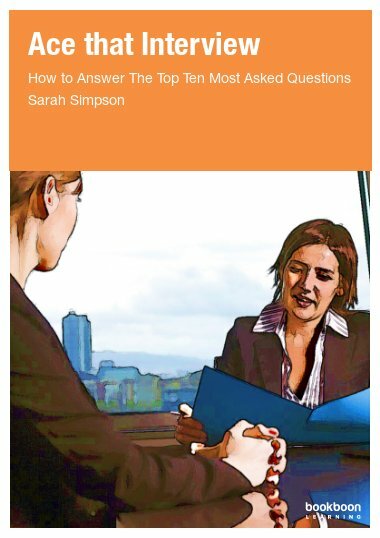 How to categorize questions in a way that ensures your answer ticks the right box. 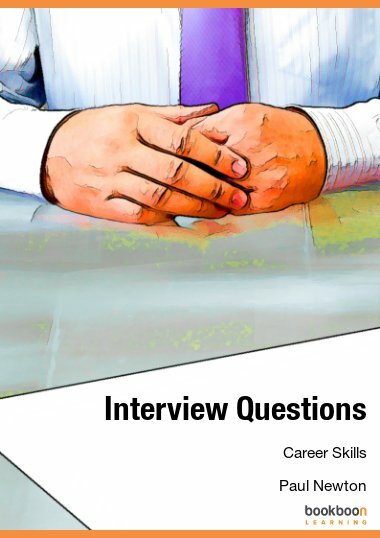 The key behaviors you need to impress the interviewer, including how to deal with disagreement. 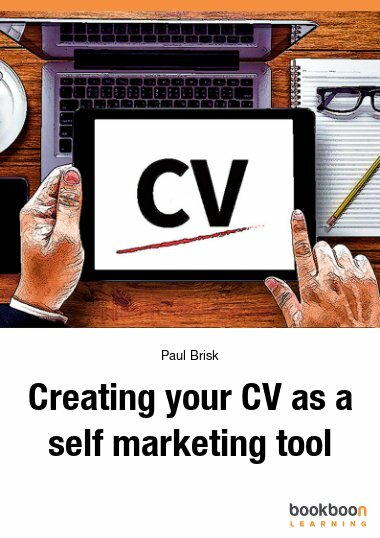 Why you need to pay particular attention to questions about your self-image. 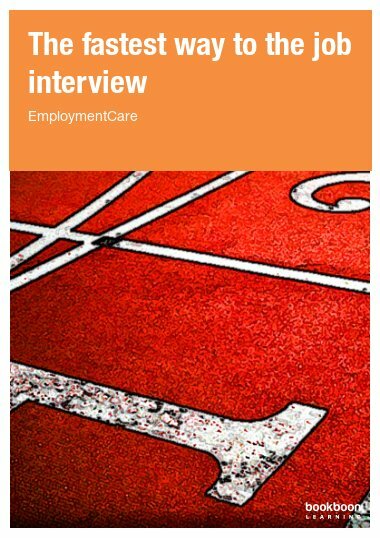 What questions to ask the interviewer to demonstrate that you understand the issues and responsibilities you will face in the role. 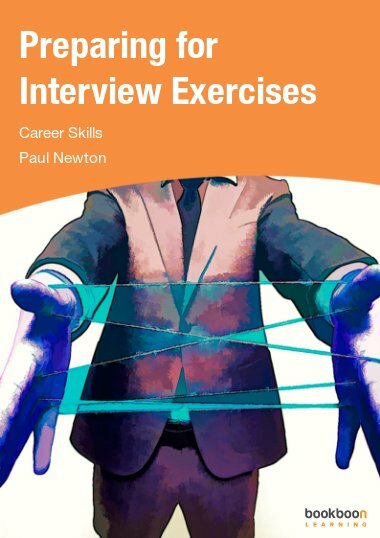 This book is really useful and all the interview skills are included in this book.